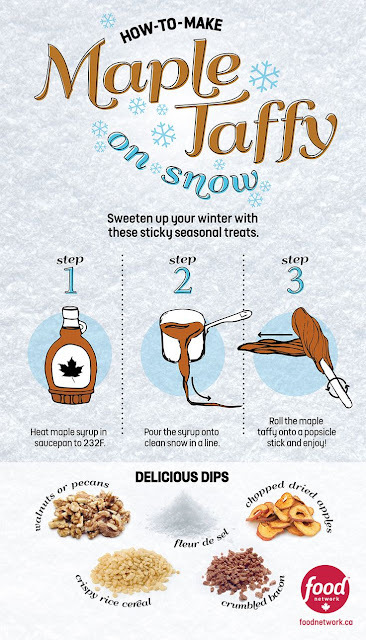 Maple taffy on snow instantly reminds me of school trips to the sugar bush, sweet sticky maple goodness wrapped on a stick was our reward for braving the cold days learning about maple syrup production. Since my childhood I had always thought that it could not get any better than maple taffy by itself. Those thoughts changed one night at a party in Toronto, it was there that I was offered Canadian cheese wrapped in maple taffy. The sound of it intrigued my curiosity and the salty sweet taste life changing and it left me wanting more. 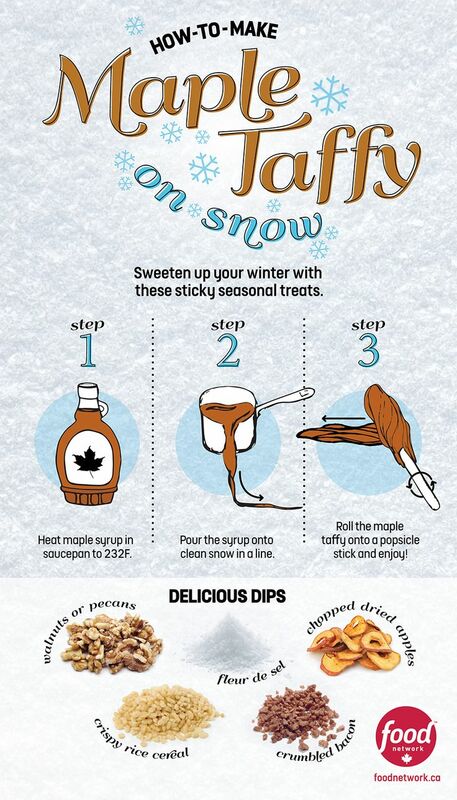 Use the recipe below to make your own maple taffy and pick your favourite cheese and serve it up to yourself or at a party. You will not regret it. Amazing information. You must also check out http://freetripdeals.com/ for their wide range of Hotels,Flights and cruises. They do offer the lowest prices.